Your wedding day will be one of the most memorable days of your life. 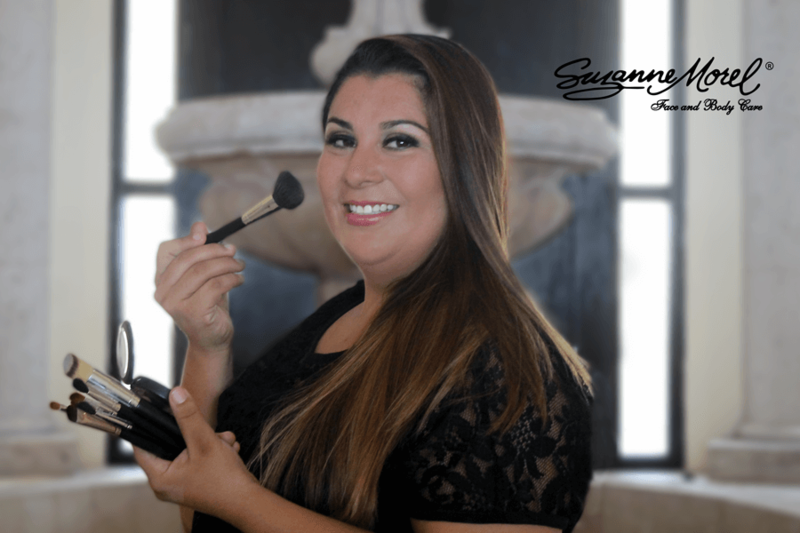 At Suzanne Morel Face & Body Care, we think it’s important to look and feel your very best for this special occasion and to hire a beauty team that will not only make you look fabulous in person, but also stunning in your professional photos. 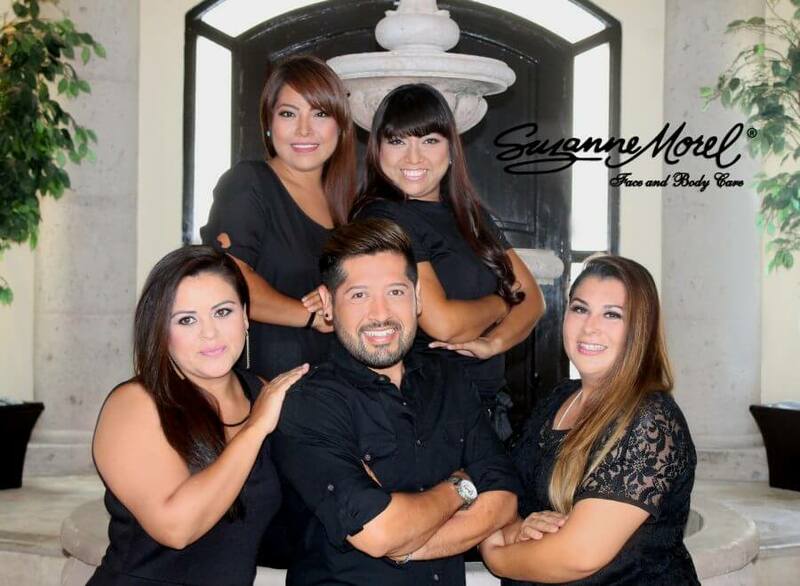 As a bride, we want you to know there is no on-location bridal styling team in Los Cabos with more experience than the expert hairstylists and make-up artists at Suzanne Morel Face & Body Care. But doesn’t every bridal salon claim they are the best in town? How can a discerning bride trust she is truly getting the most skilled hair and make-up team for the most important look of her life? Our on-location bridal salon was the first of its kind when we opened in Cabo San Lucas in 2002. As the first mobile bridal salon in the region, we established the high level of professionalism in the Los Cabos bridal beauty industry. Nearly all of our bridal hairstylists and make-up artists have been with our company for more than 12 years. We do not hire freelance artists, nor do we recruit talent from the dozens of stylists who arrive in Los Cabos each year just to try their hand in the competitive destination wedding business. Our stylists are reliable, local and 100% dedicated to helping brides look and feel their best. Unlike other salons, our hair and make-up team exclusively styles brides and bridal parties. We do not book magazine photo shoots, boudoir looks or film productions. What does this mean for brides? Our professional stylists only focus on bridal style! They do not spend half of their time styling models for specific advertisements that have nothing to do with bridal looks. Some hairstylists in town also offer haircuts, color and highlights in addition to bridal styling. Our bridal hairstylists do not. Again, this means our stylists spend 100% of their time doing bridal hair, which translates into far more experience at what you are hiring them to do than many of the hairstylists offering generic hair salon services. We style more than 200 brides per year and can handle bridal parties of up to 30 ladies at a time, so you can rest assured there is no salon in Los Cabos that can come close in terms of the bridal styling experience our professional team offers. Yes, our team of expert make-up artists is MAC certified. 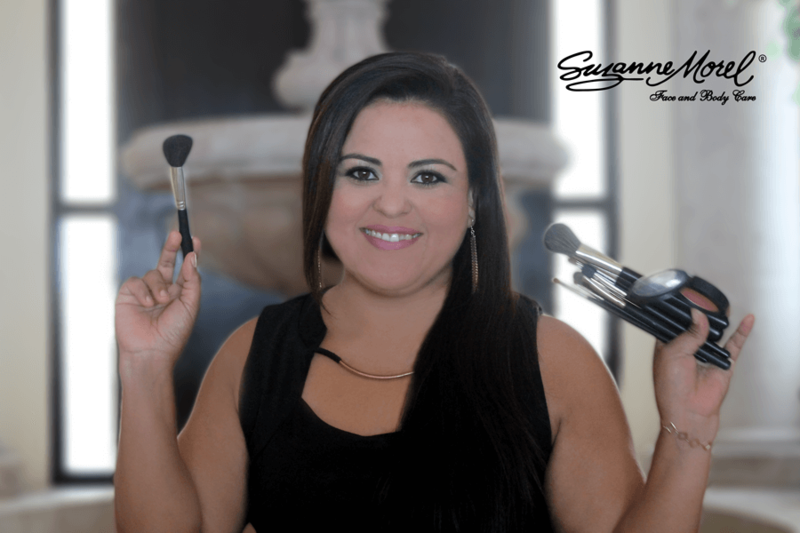 But as professionals who want the best look for each individual bride, we use a variety of high-quality brands and products purchased in the U.S.
Suzanne Morel Face & Body Care employs the most experienced, dedicated team of bridal hairstylists and make-up artists anywhere in Los Cabos. Creating the perfect bridal look is not just one of our talents—it’s the only skill that matters to us. This entry was posted in Cabo Bridal Hair and Makeup and tagged best bridal hair and makeup in Cabo, bridal hair and makeup, bridal hairstylist in Cabo, Cabo bridal makeup, Cabo bridal salon, Cabo hair and makeup expert, Cabo hair and makeup salon, Cabo MAC certified makeup artist, Cabo on location wedding salon, Suzanne Morel Face & Body Care.